Google is making good on its promise to narrow the digital divide. Today, the company announced in a blog post, the expansion of its Rolling Study Halls initiative to over 16 additional school districts. With this announcement, “thousands” of students now have access to Wi-Fi and Chromebooks on their buses. Google started a pilot program in North Carolina and South Carolina over the last couple years. CBS News provides an in-depth coverage of the program in South Carolina. 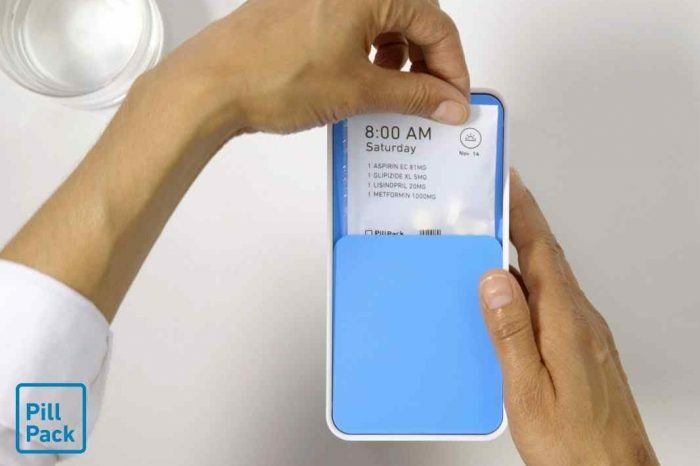 The Rolling Study Halls initiative helps students access more learning hours by powering their school buses with wifi, devices, and onboard educator support. We’re expanding this pilot to reach thousands of students across 16 new districts, focused on more rural communities where students often face additional burdens like long bus commutes. 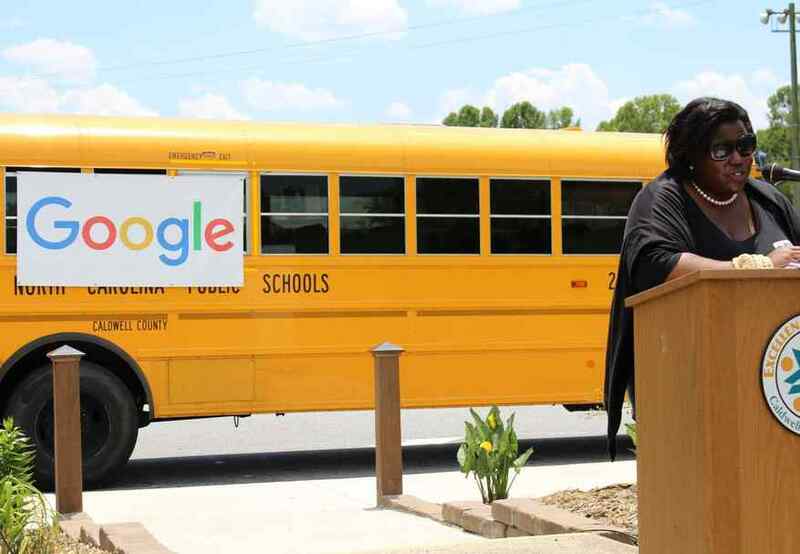 In 2016, Google established a partnership with local education leaders in Caldwell County, NC (near our Lenoir Data Center), and some Googler volunteers. 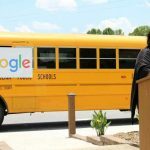 Google helped install Wi-Fi on 11 school buses in the district. The also worked with the Education Foundation of Caldwell County to make sure there were educators who could accompany students on these Wi-Fi-equipped buses to provide support and help out with assignments. You can learn more in the video below.